2017 Suede cap, slightly bigger (1cm) than the previous caps. 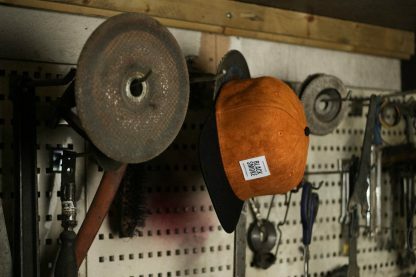 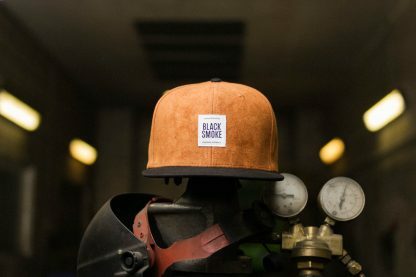 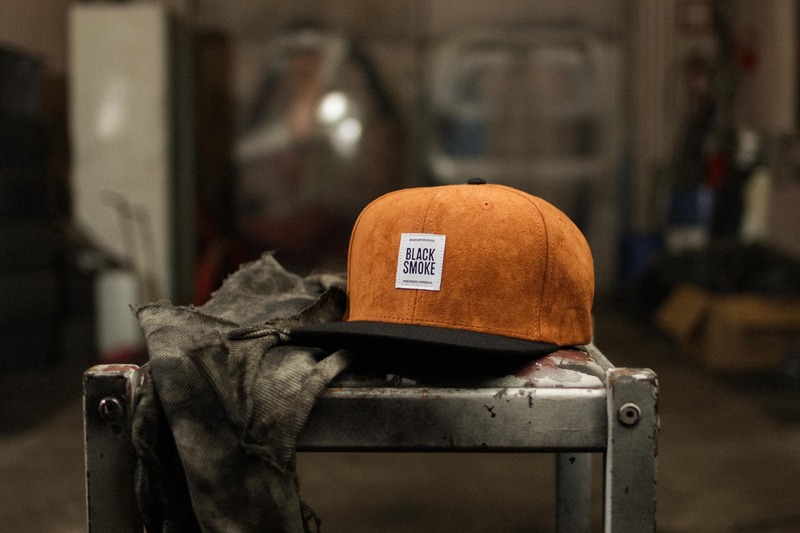 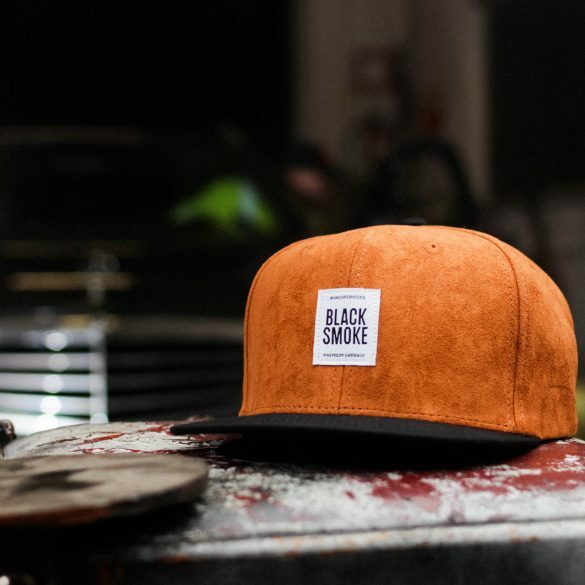 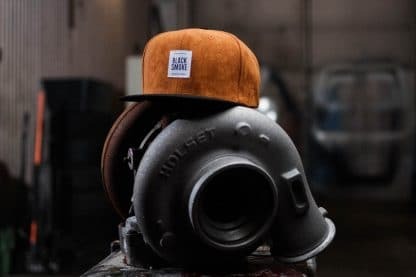 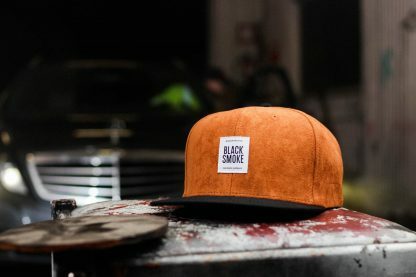 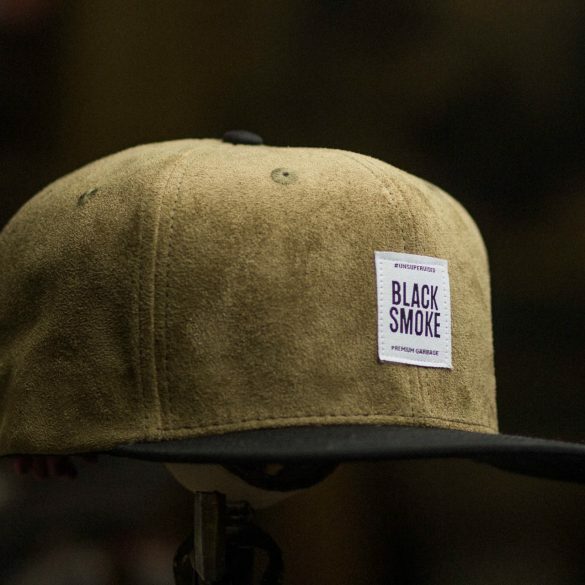 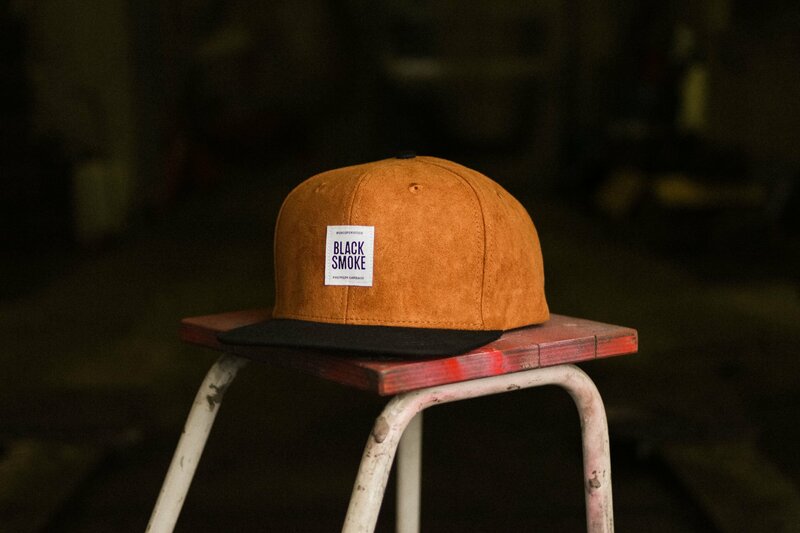 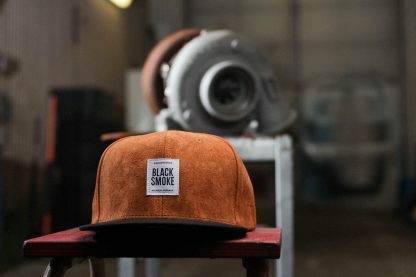 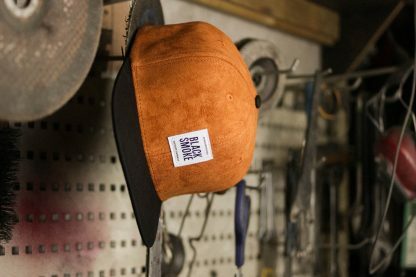 Rusty color suede crown, with black brim. 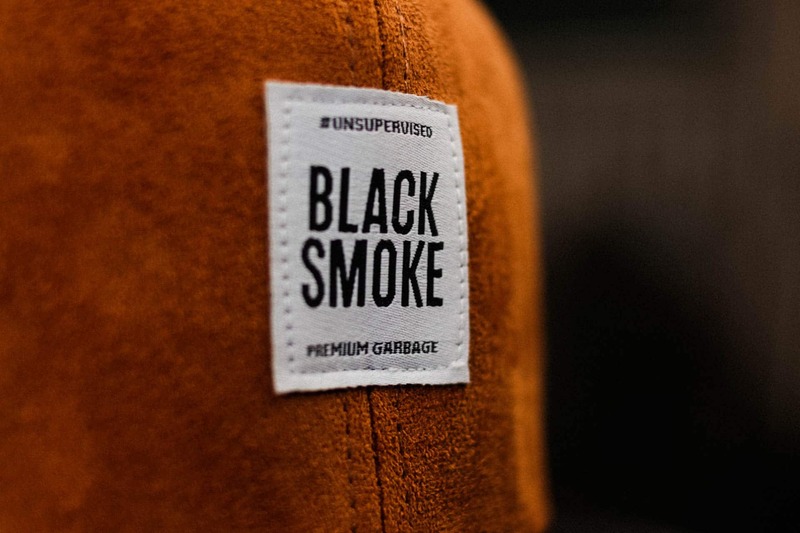 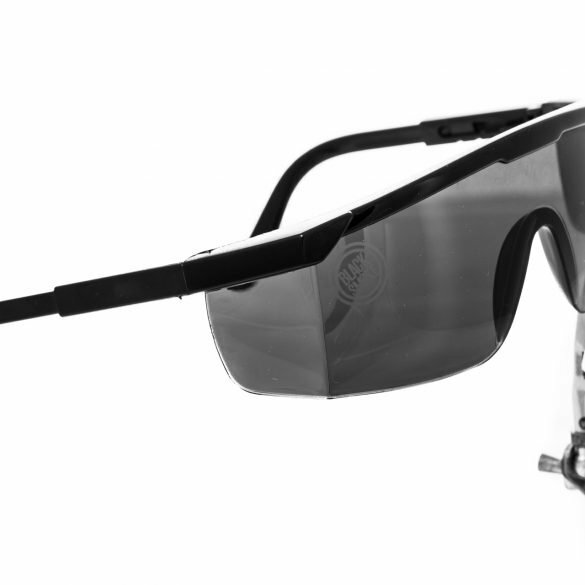 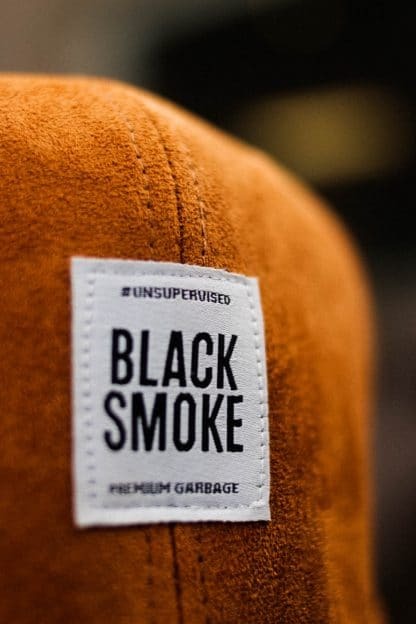 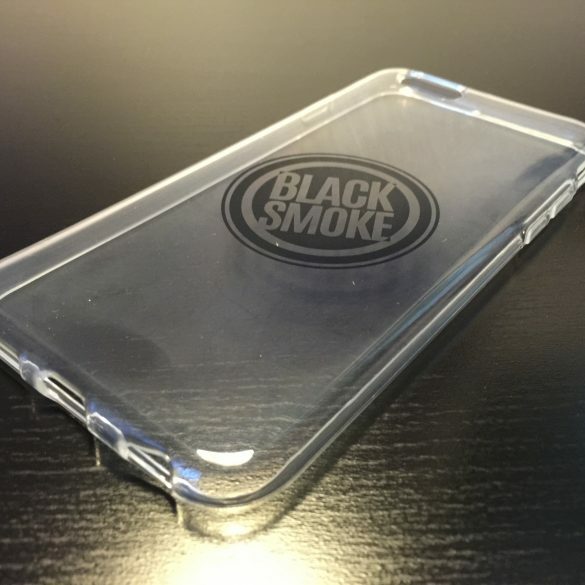 Black Smoke tape covering seams inside and small PREMIUM GARBAGE label on top of the black, plastic enclosure. 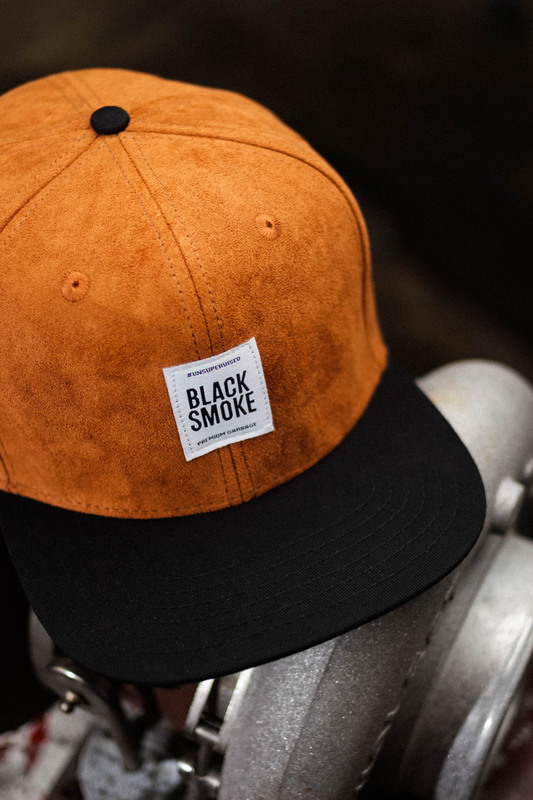 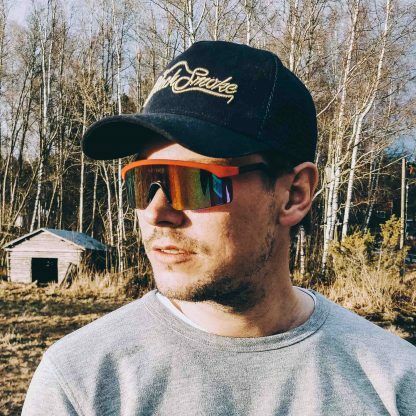 Comfortable and good looking cap! 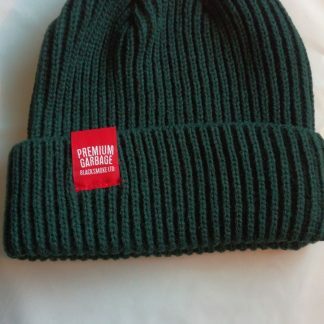 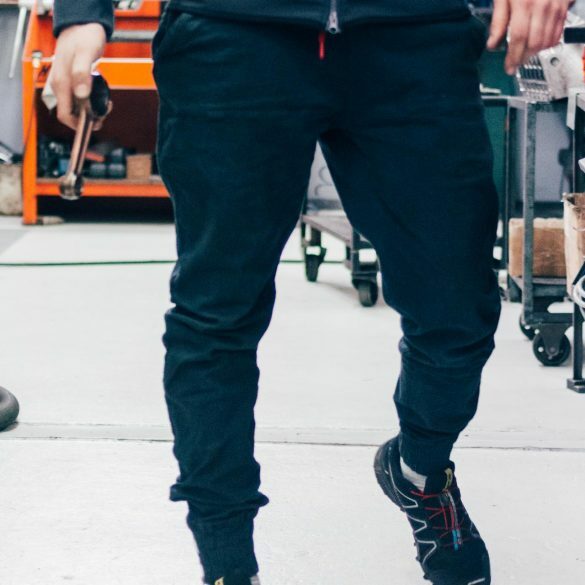 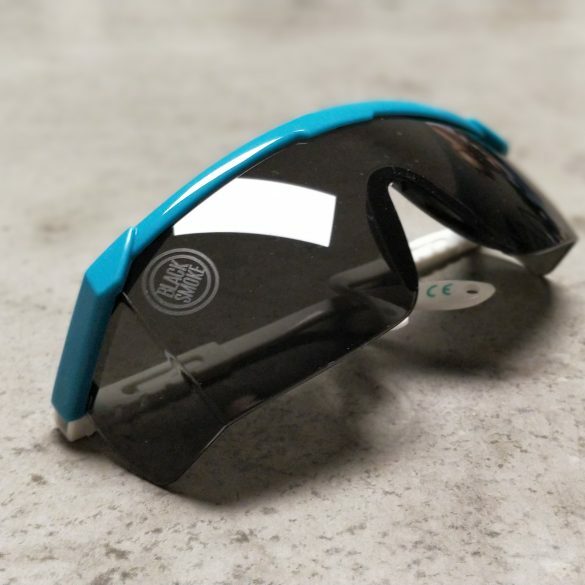 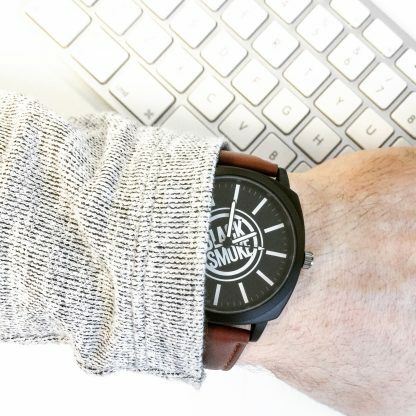 Good fit and great quality! 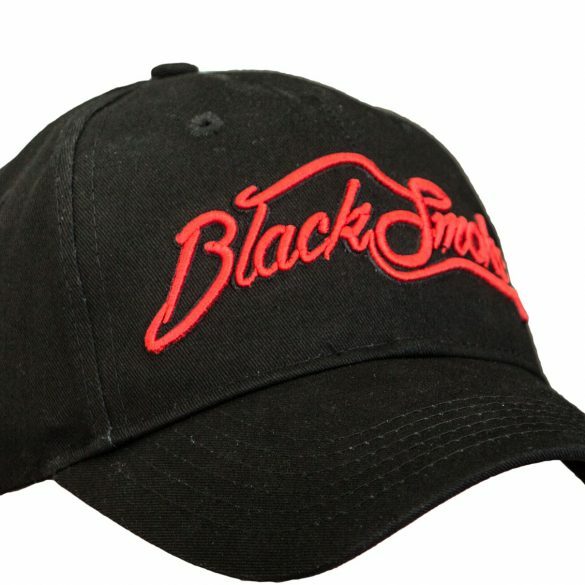 Where can i choose size?? 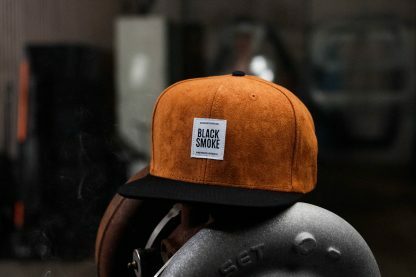 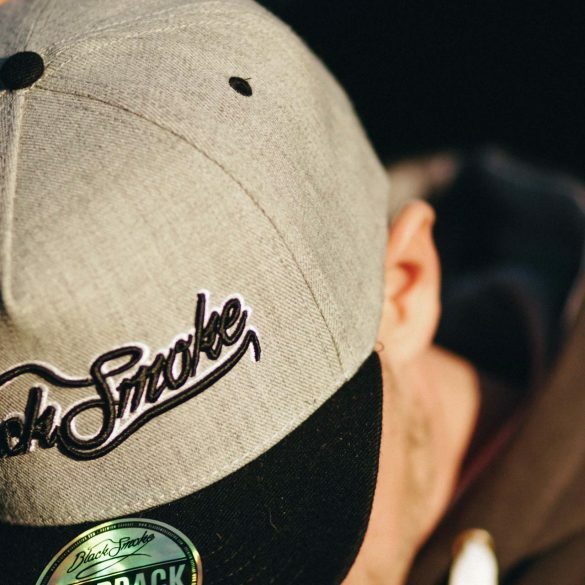 These are snapback so only one size.